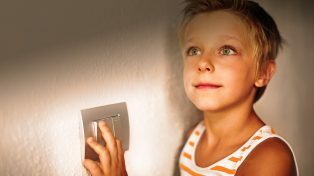 Australia should start work immediately on an electricity ‘capacity mechanism’ in case it is needed to ensure reliable supplies, encourage investment in new generation, and reduce the threat of shortages and blackouts. But the cost of such peace of mind would ultimately fall on consumers in the form of higher electricity prices, so a capacity mechanism should be introduced only if all other market reforms have been exhausted and supply is still under threat. Through a capacity mechanism, generators would be paid not only for the electricity they produce to meet current demand, but for committing to provide power for years into the future. 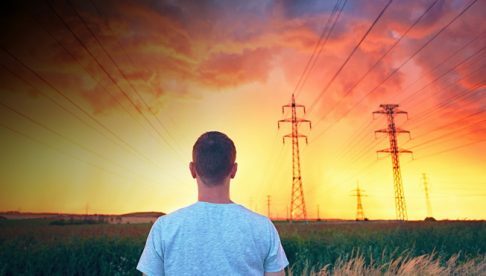 The market operator or retailers could contract for sufficient electricity to meet future demand, to ensure new generation and storage is built in time. 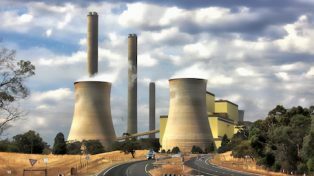 Australia has endured a decade of toxic political debates about climate change policy, South Australia suffered a state-wide blackout last year, electricity bills are skyrocketing, and coal-fired power stations are closing. In these circumstances, it is understandable that governments feel the need to ‘do something’. But the danger is they will rush in and make things worse. What Australia needs now is perspective, not panic. 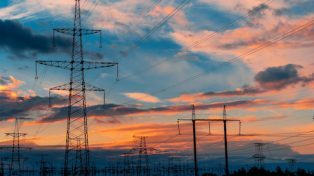 The Australian Energy Market Operator (AEMO) last week called for a ‘longer-term approach’ to ensure electricity supplies. This Grattan report identifies a capacity obligation on retailers as the most effective and lowest-cost approach. The report calls for a three-step policy. First, the Federal Government should implement all recommendations of the June 2017 Finkel Review, including a Clean Energy Target or a similar mechanism to price greenhouse gas emissions. Second, alongside the Australian Energy Market Commission’s work on the market’s reliability framework, AEMO’s annual assessment of future supply and demand should be extended to include a more comprehensive assessment of the future adequacy of generation supply. And third, if the newly created Energy Security Board concludes that projected shortfalls are unlikely to be met under the current market design, AEMO should introduce a capacity mechanism. This pragmatic, planned approach offers the best prospect of affordable, reliable, secure and sustainable power for Australia.